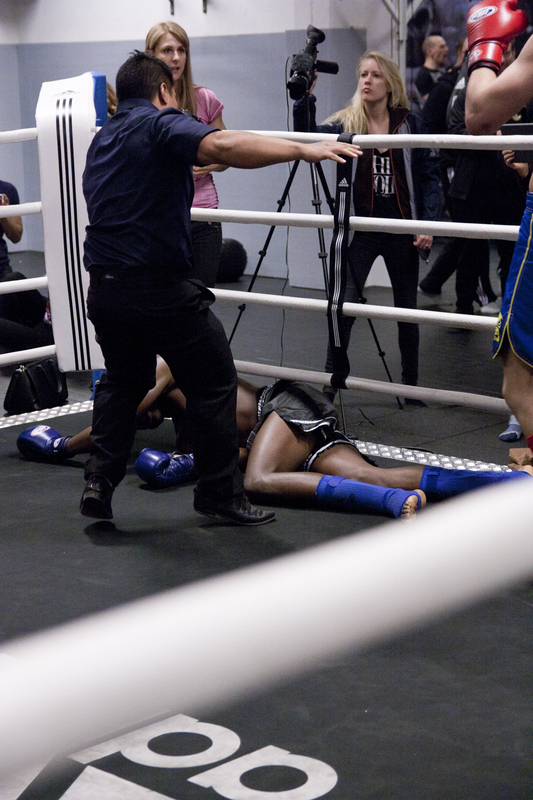 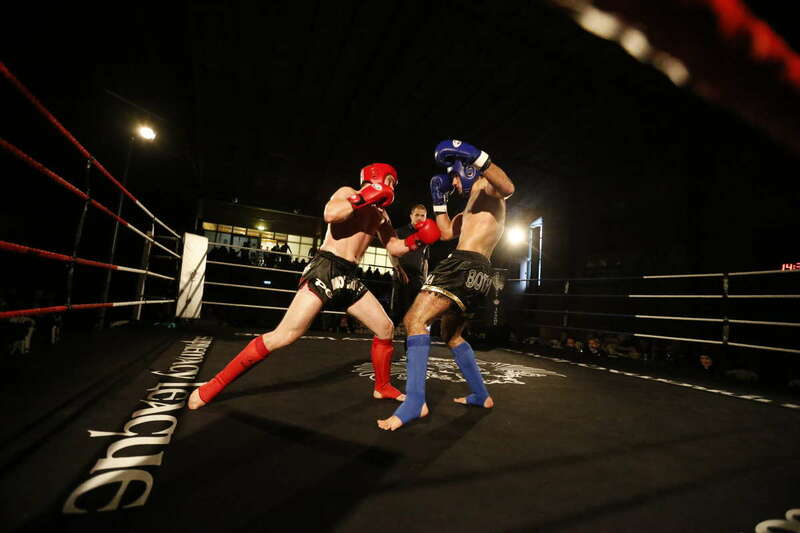 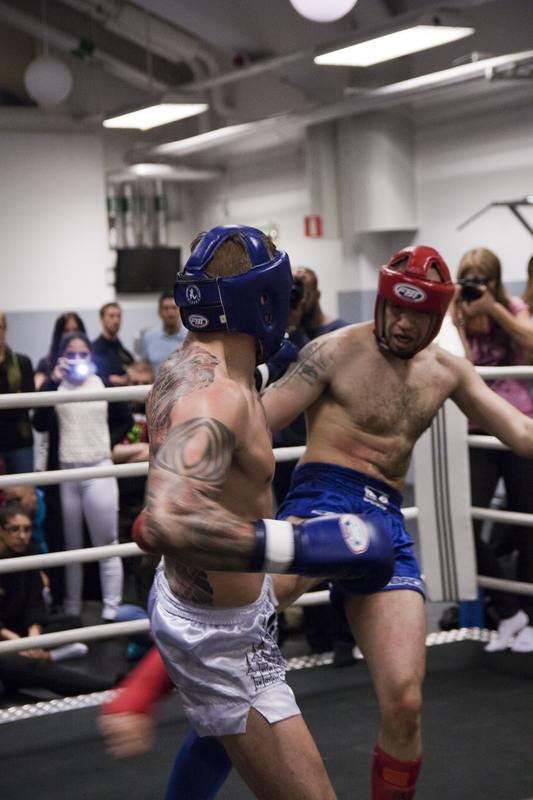 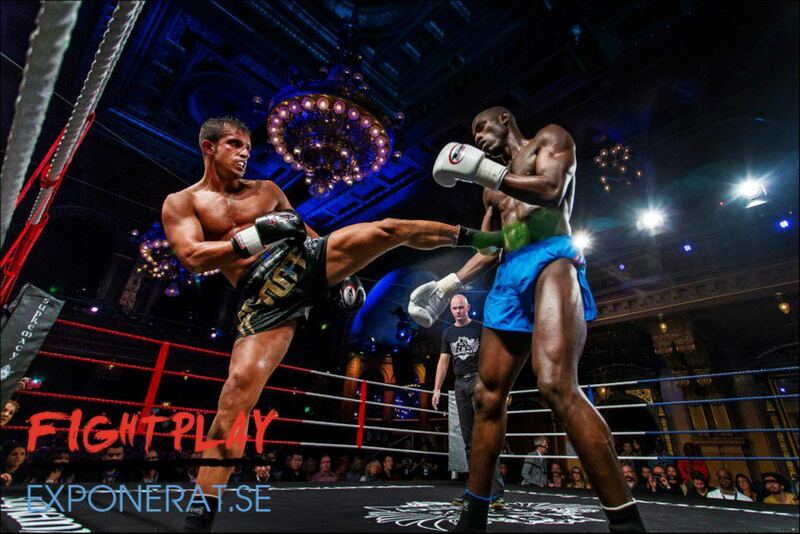 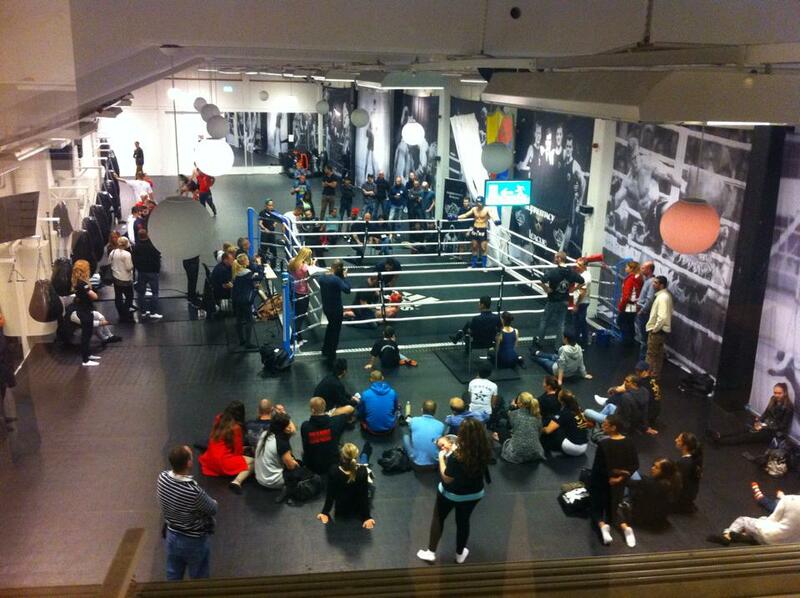 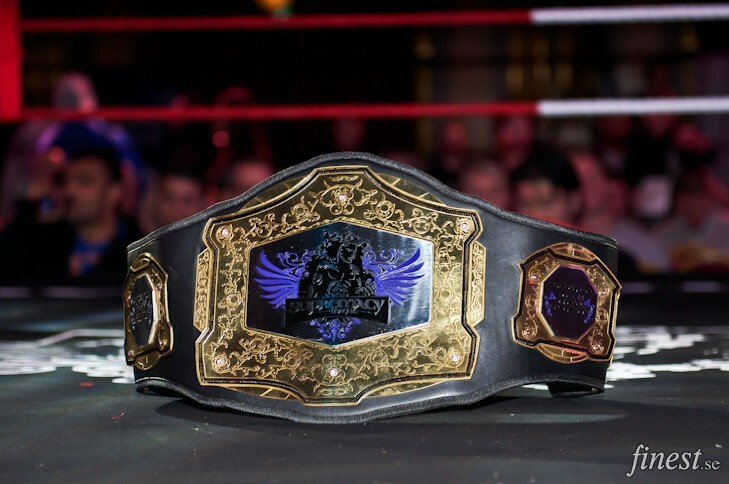 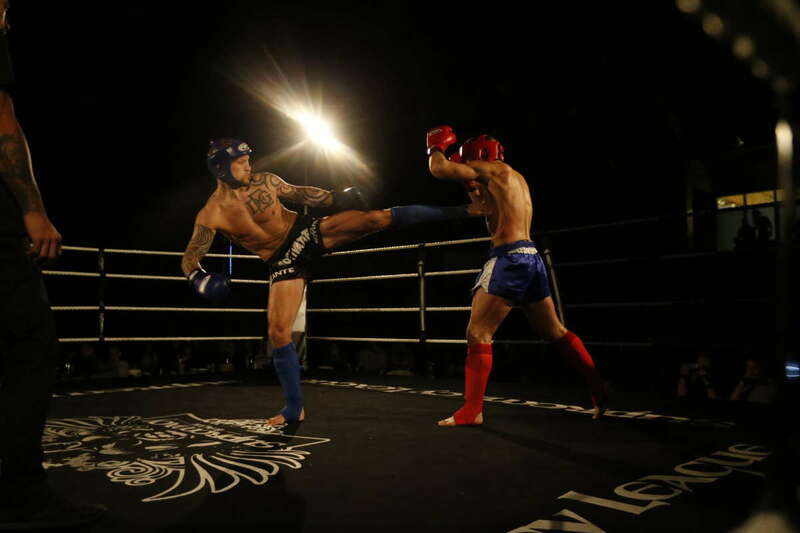 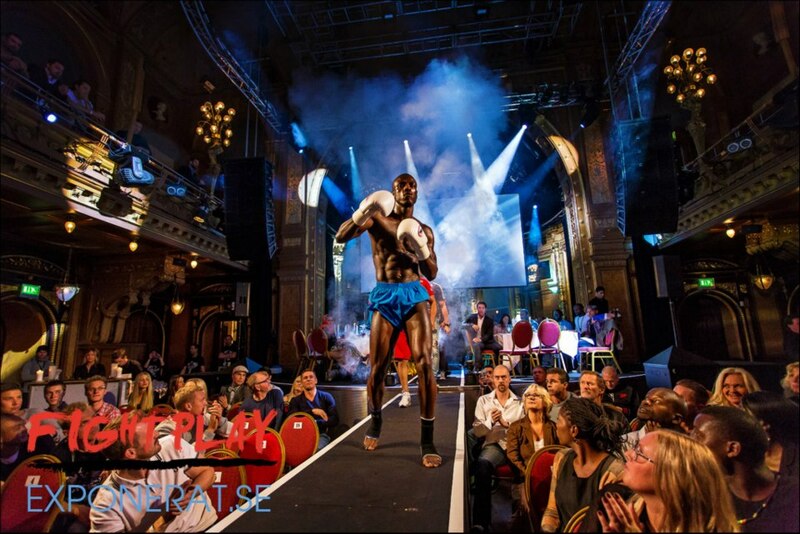 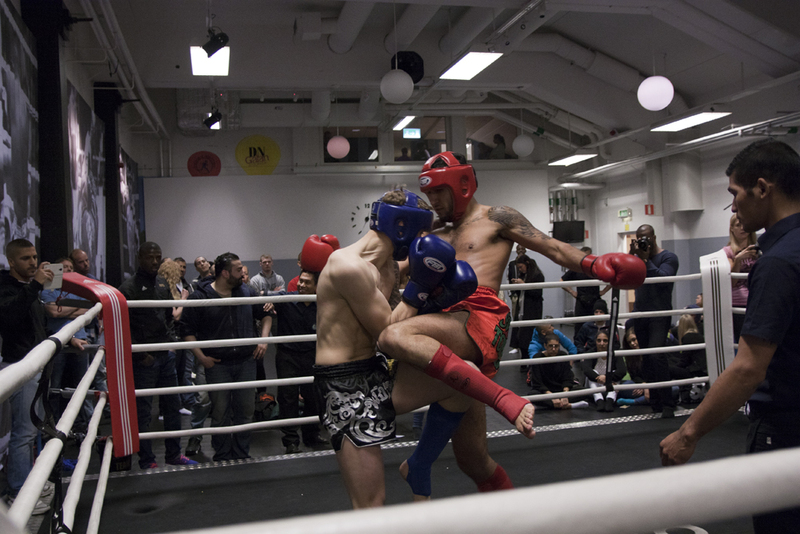 Supremacy Amateur League V was held in Stockholm, Sweden by Supremacy affiliate DIF Martial Arts (DIF Kampsport). 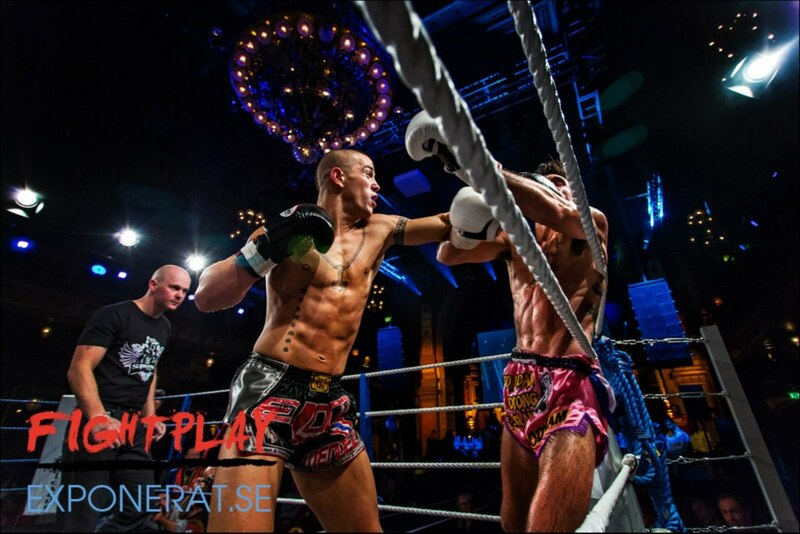 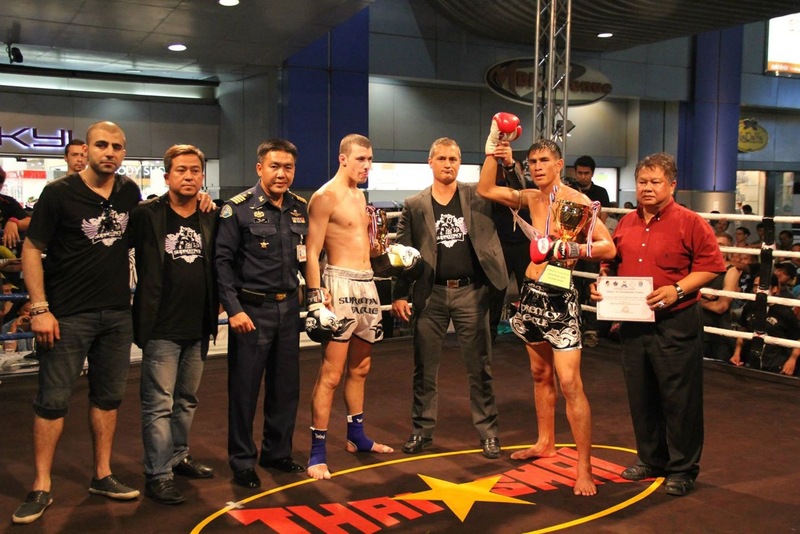 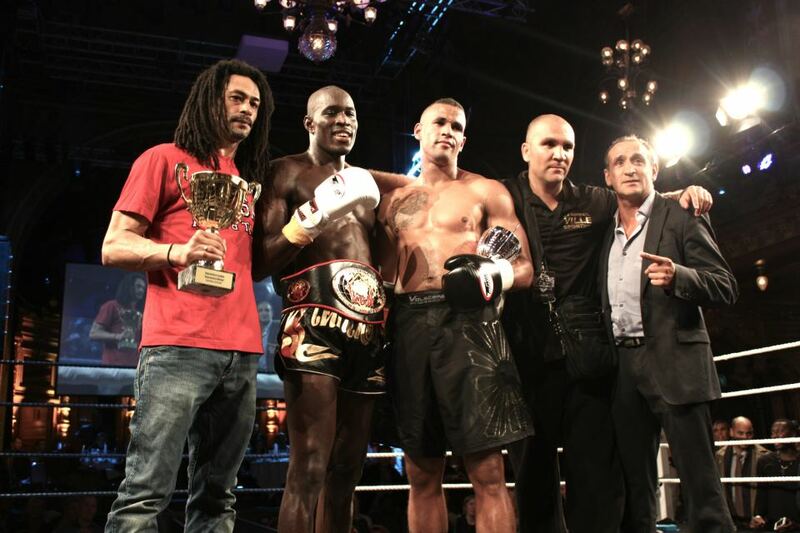 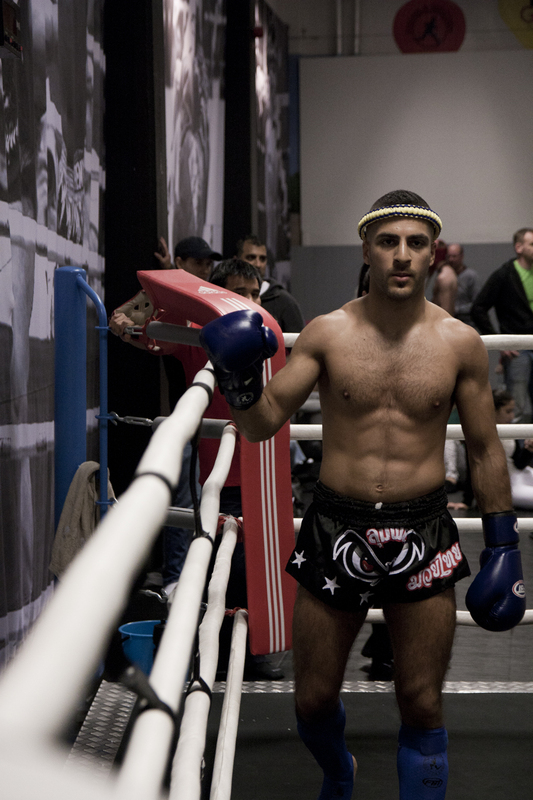 The competition ran on May 3, 2014 at Stockholm Stadium and was an event containing muaythai fights in B- and C-class and with optional D-class fights for the undercard. 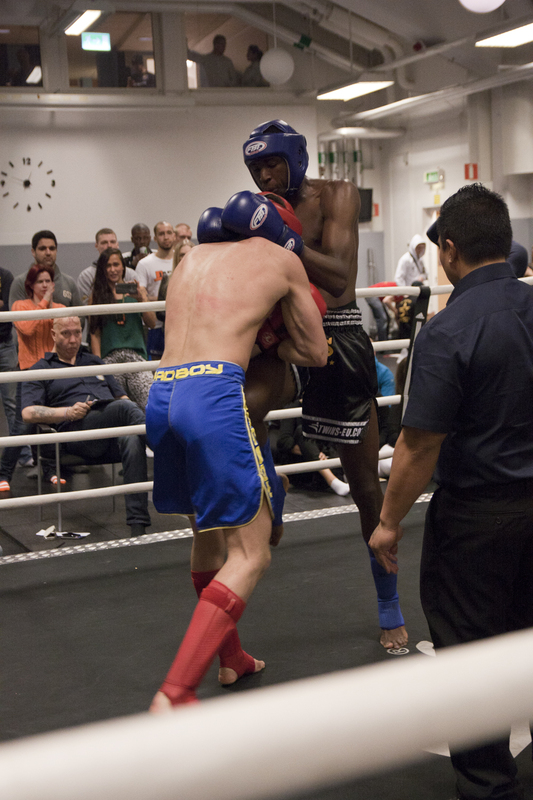 This is the final fight card and the results. 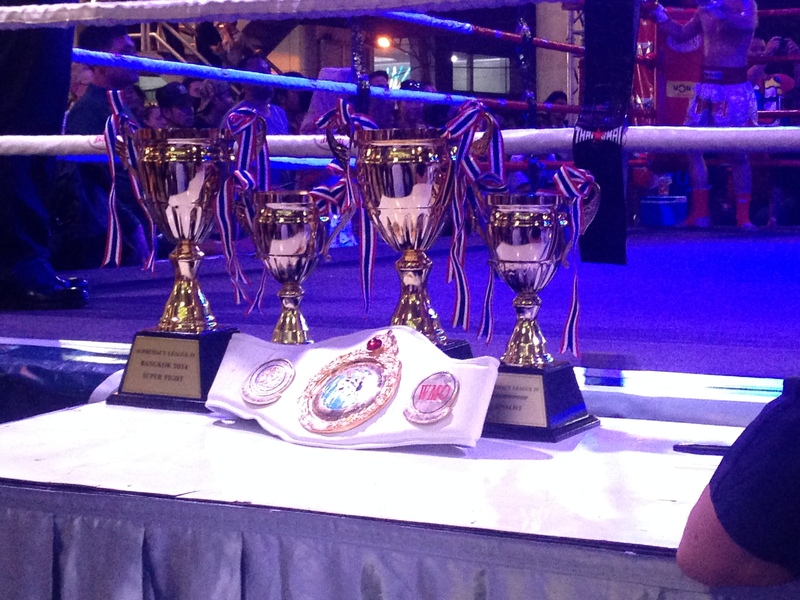 The event is available here as HD quality videos from the competition. 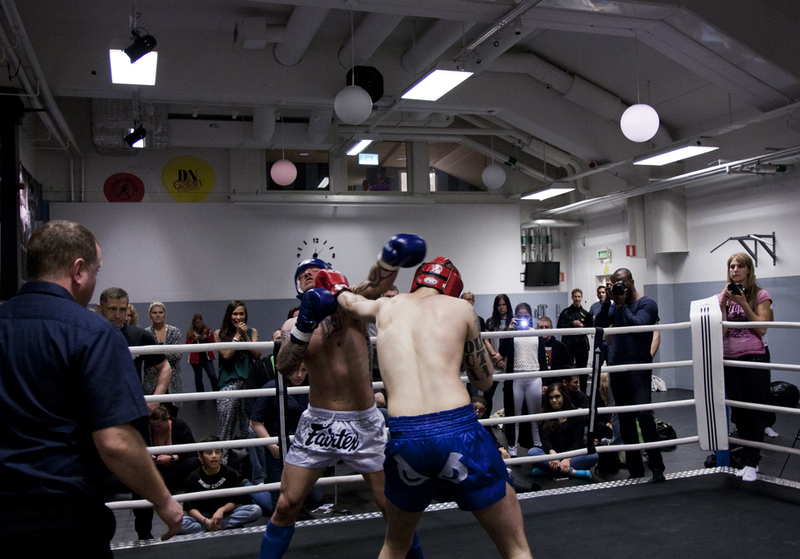 Here we will present a photo gallery from the event. 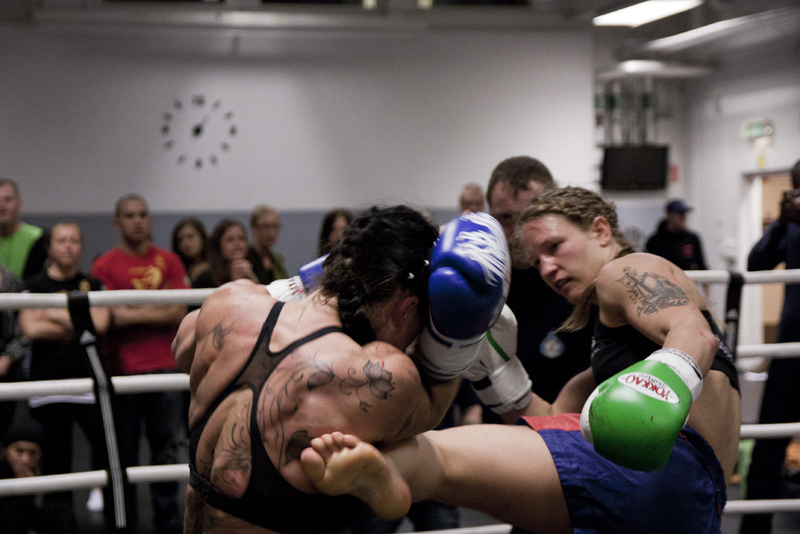 Credits to Supremacy photographer Jörgen H. Jönsson.